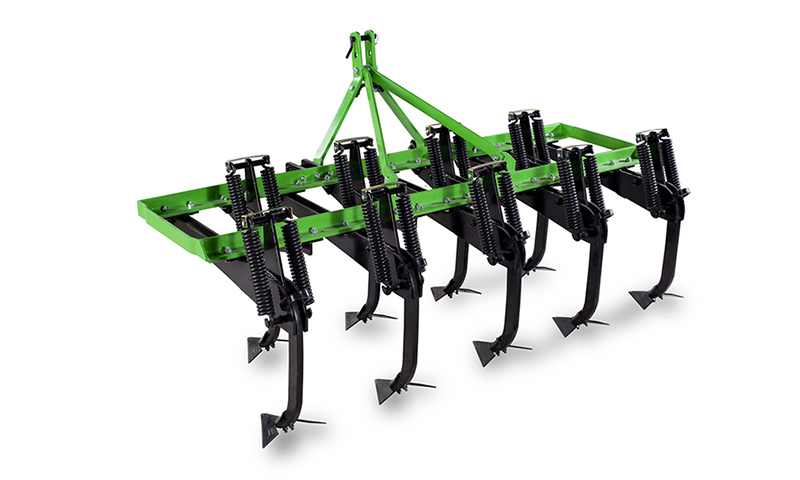 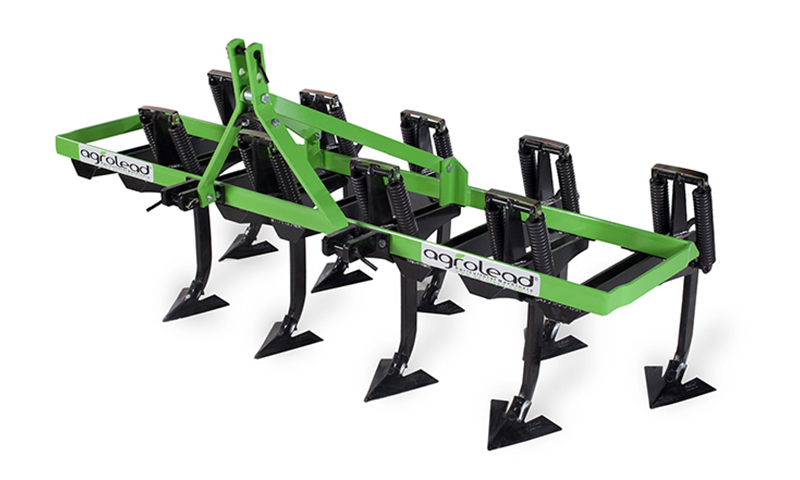 ARCHER cultivators are produced in two different models as vertical and horizontal springs type with 5-7-9-11-13 and 15 tines. 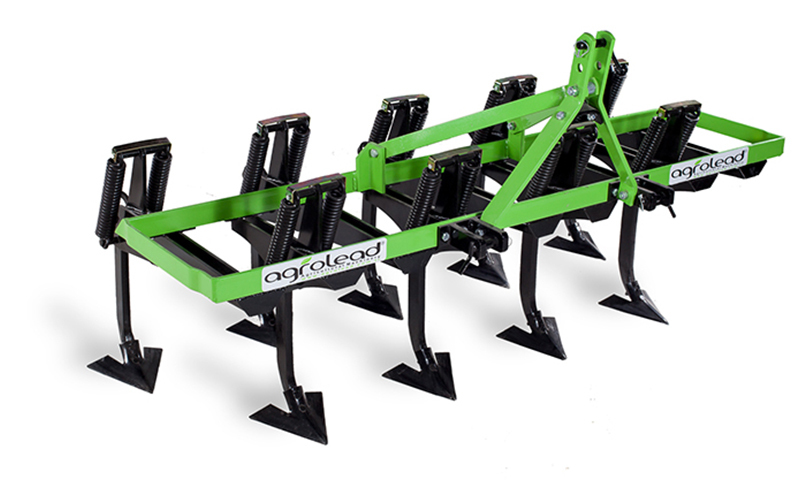 It is used for secondary dressing of soil, preparing seed bed, cutting the root crops, improving the distribution of water and preventing the soil from making sole. 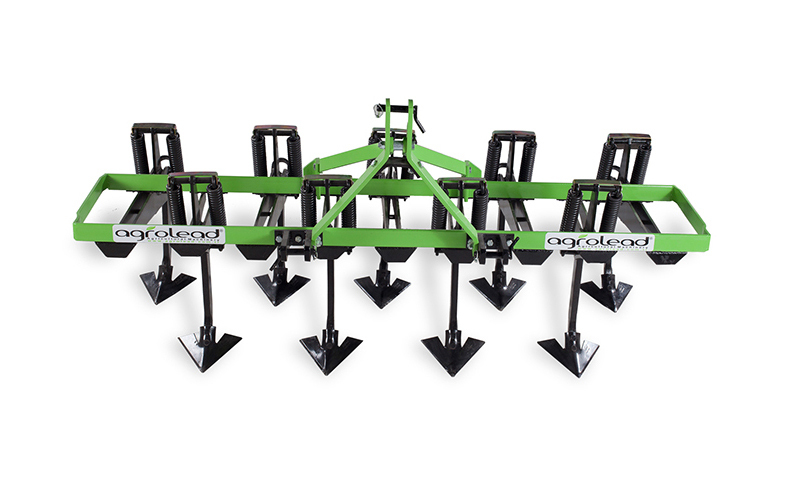 Cultivator keeps the moisture of soil as it does not process the soil by overturning and it hoes and airs by adjusting the changeable tines distances.